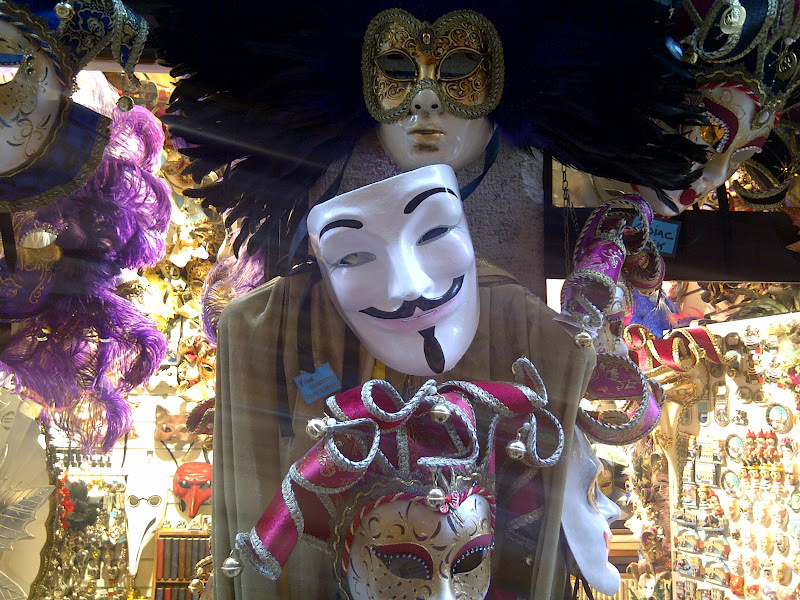 Arbolioto: UN BALLO IN ANONYMOUS MASCHERA: THE MASK THAT CONQUERED VENICE. 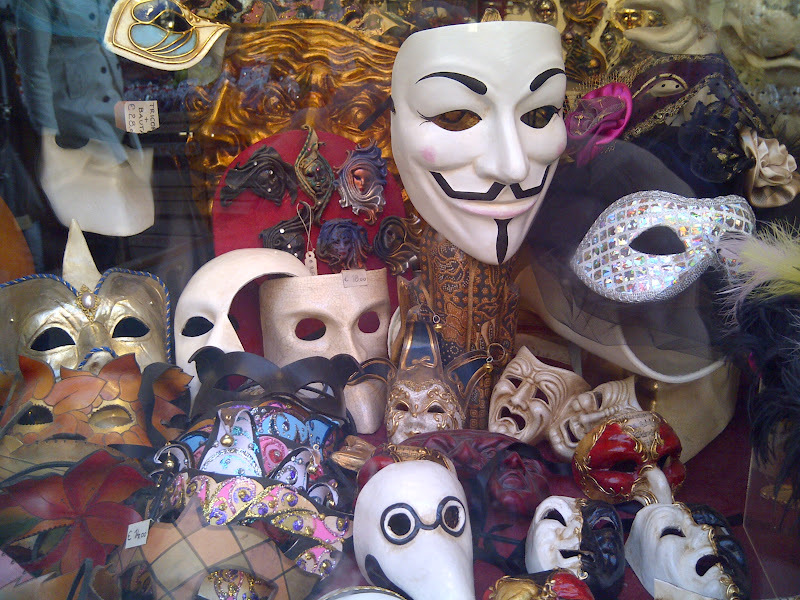 UN BALLO IN ANONYMOUS MASCHERA: THE MASK THAT CONQUERED VENICE. 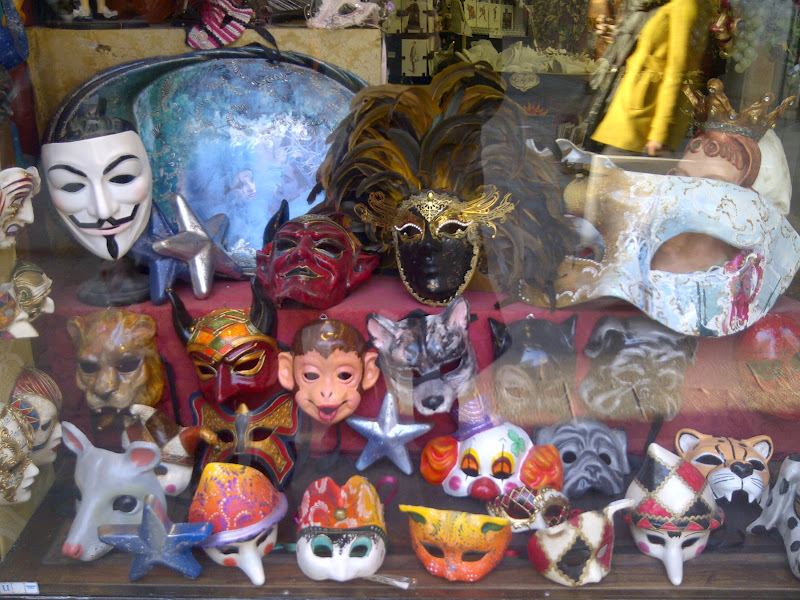 These pictures of shop windows were taken in Venice, Italy during March 12 to 17 2012 shortly after the Venice Carnival month of February. 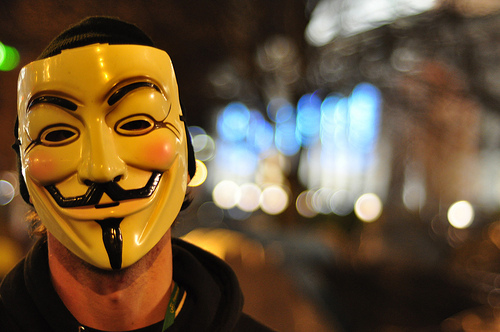 They prove that the Anonymous mask has spread around the world in only a few months. 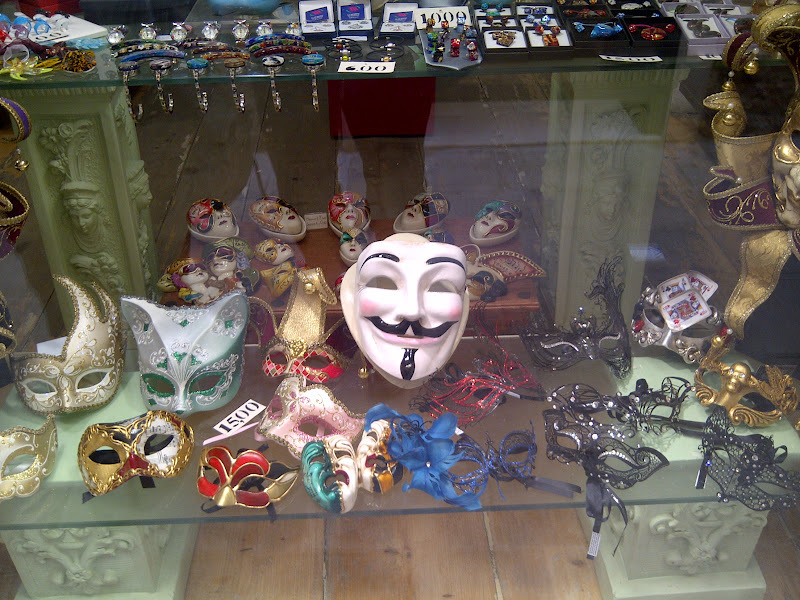 If Anonymous penetrated the notoriously closed 1,000 year-old Venetian culture, it will penetrate anything. 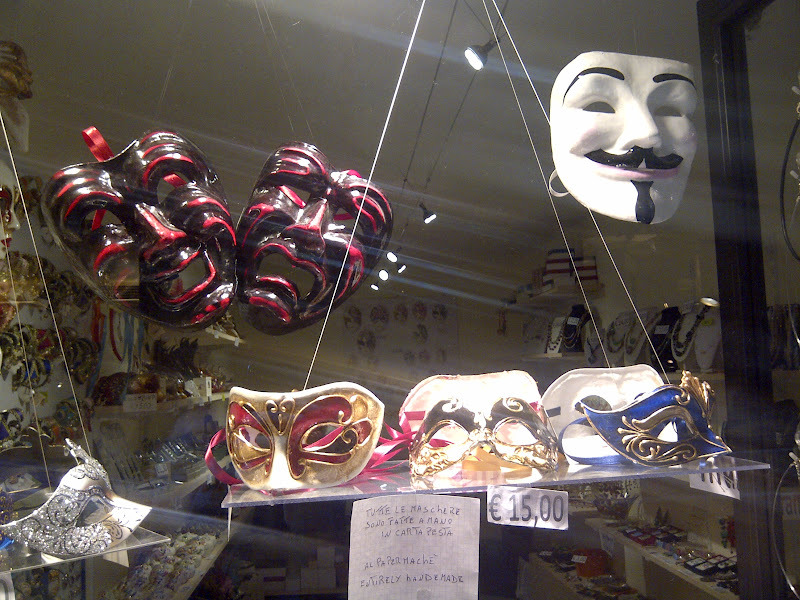 It was the only non-Venetian mask seen in any shop in Venice. 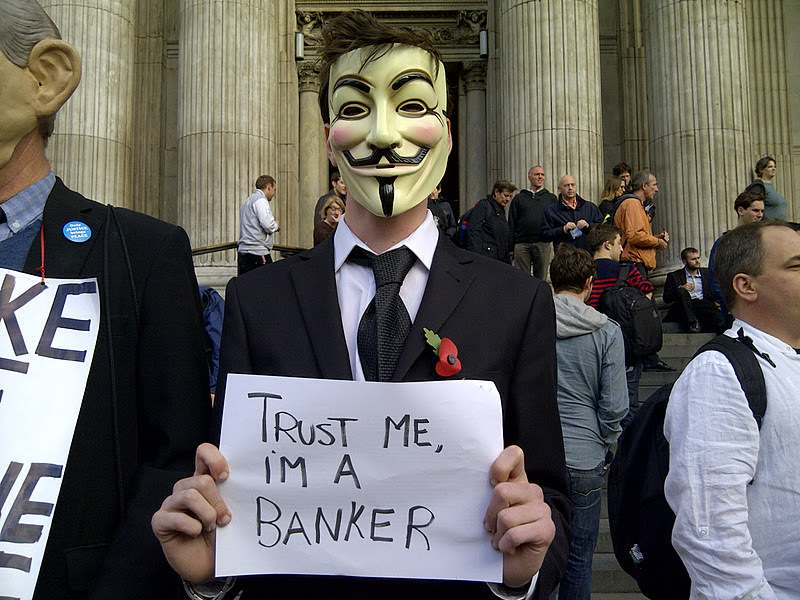 Is it saying something? All Venice pictures by Arbolioto Blog. 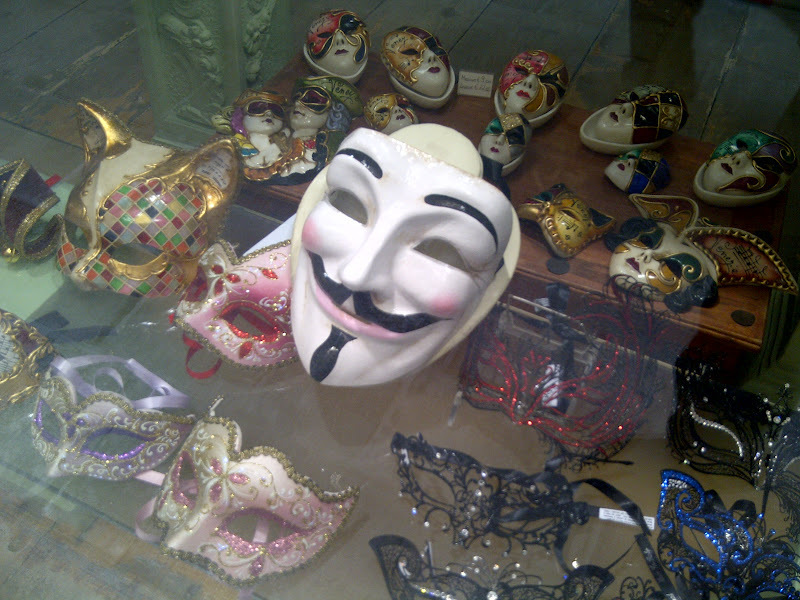 Anonymous masks have established themselves in Venice's carnival masked balls, one of the world's oldest. 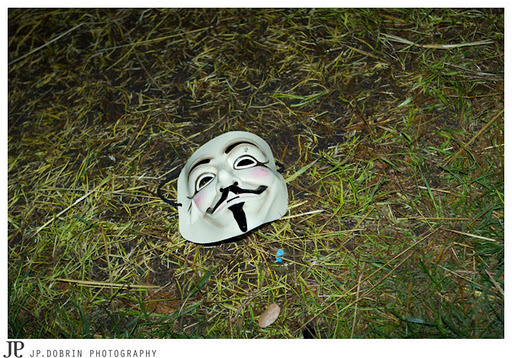 A year ago, they were almost unknown anywhere in the world. 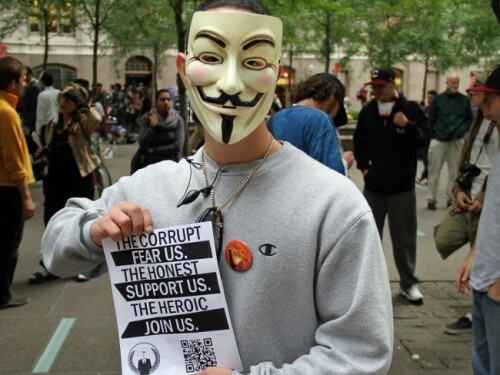 Anonymous masks have been seen as part of the Occupy Movement in New York, Oakland, London, San Francisco, Amsterdam, Liverpool, Leeds, Melbourne, Barcelona, Rio de Janeiro and many other locations. 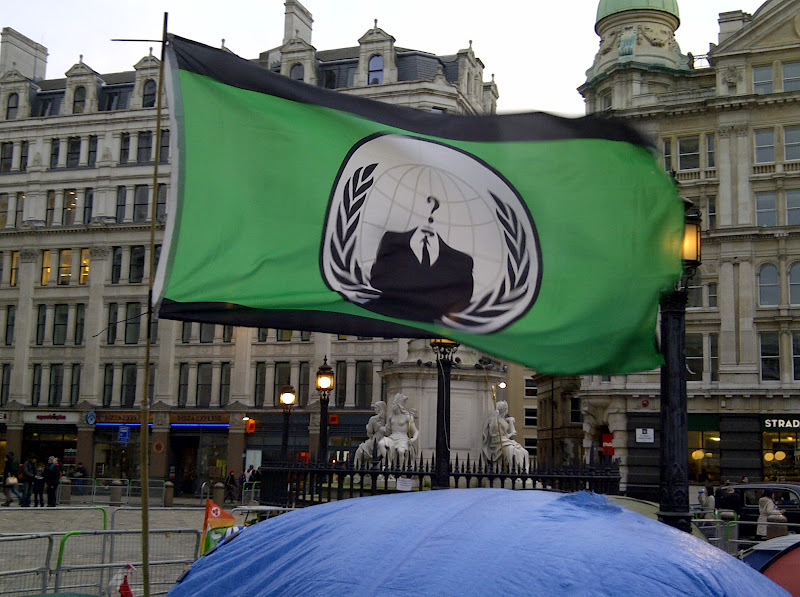 London, October 2011 - February 2012. 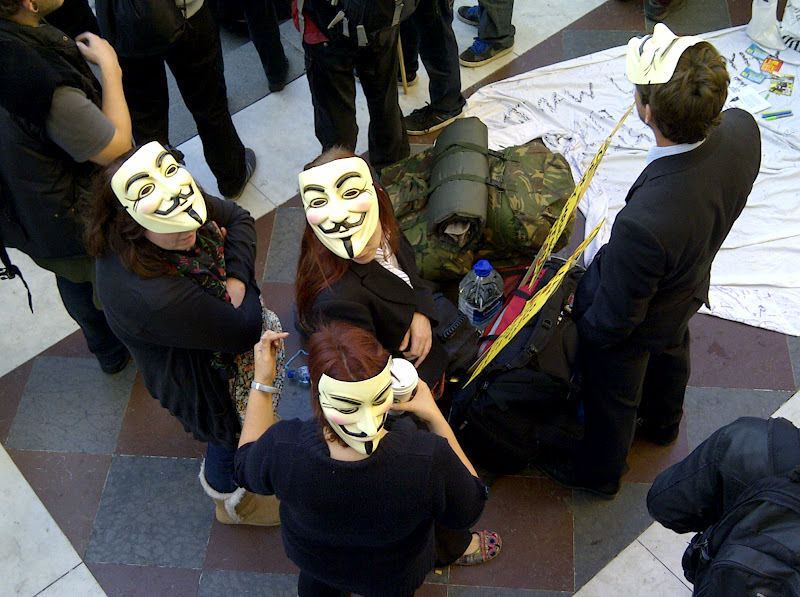 All Occupy London Stock Exchange photos by Artolioto Blog. 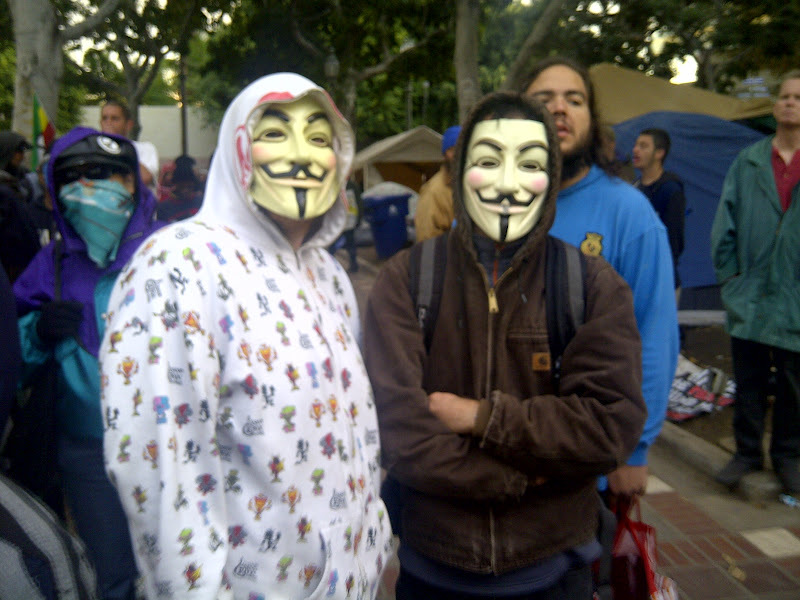 Anonymous Oakland (on day of eviction). All pictures by Arbolioto Blog except last four. 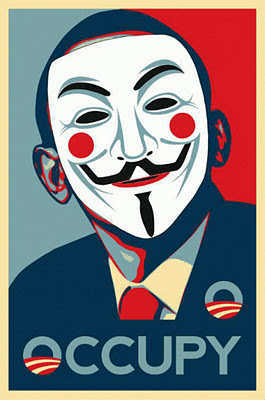 Will be happy to credit when known.